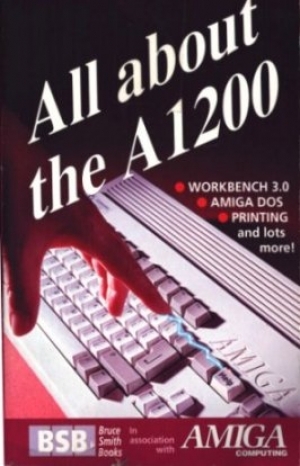 The A1200 is a powerful, complex, microcomputer, and is capable of stunning graphics, games and more. 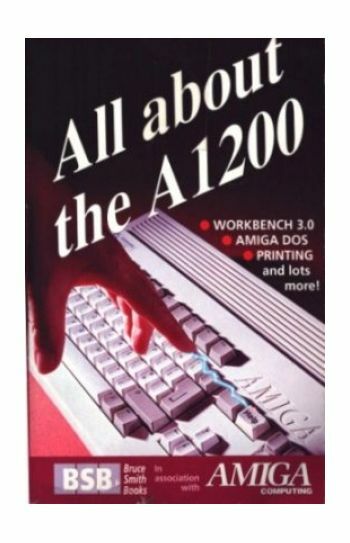 To help A1200 Owners make the most of their Home Computer, Amiga Computing presents a concise guide to some of the most puzzling aspects of using the A1200, including AmigiaDOS, Workbench, and printing. Even complete beginners should find this a gentle, informative and priceless guide through those first steps into the 32 bit world of Amiga.